The release of political prisoners on the first day in office was a campaign pledge of President Solih. 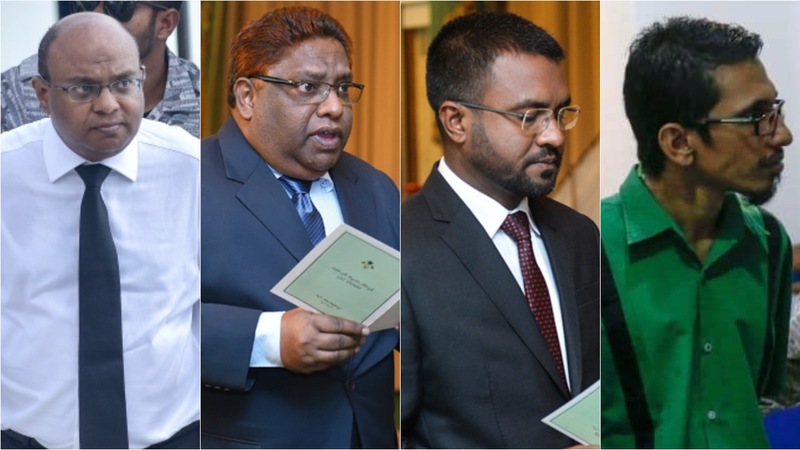 Former chief justice Abdulla Saeed, former justice Ali Hameed, former prosecutor general Muhthaz Muhsin and former magistrate Ahmed Nihan have been released to house arrest as President Ibrahim Mohamed Solih formed a committee for the release of political prisoners. The release of political detainees on the first day in office was a campaign pledge of the joint opposition candidate. 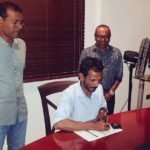 The former judges and chief prosecutor were transferred from the Maafushi prison Sunday night, the Maldives Correctional Service confirmed. Saeed and Hameed are serving jail sentences of more than three years on two separate convictions. The former justices, who were arrested during a state of emergency in February after the Supreme Court ordered the release of jailed politicians, denied the “fabricated and politically-motivated” charges. Muhsin and Nihan were convicted of terrorism and sentenced to 17 years in prison in 2016. 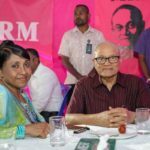 They were charged with conspiring to kidnap former president Abdulla Yameen with a forged arrest warrant. 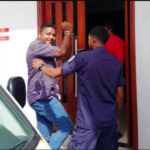 Nihan’s arrest in 2016 was condemned by the International Commission of Jurists, which called it “another blow to the independence of the judiciary and the rule of law.” Muhsin’s trial was also condemned as unfair as his lawyer accused the court of refusing to summon key defence witnesses. 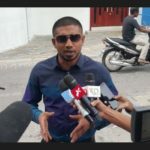 Aside from former vice president Ahmed Adeeb, the four inmates were the only high-profile figures left in prison when President Solih took the oath of office last Saturday. 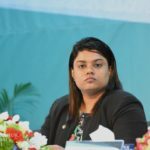 The committee is comprised of Home Minister Imran Abdulla, the commissioner of police, legal counsel to the president, and Attorney General Ibrahim Riffath.